Check website for 2018 events! 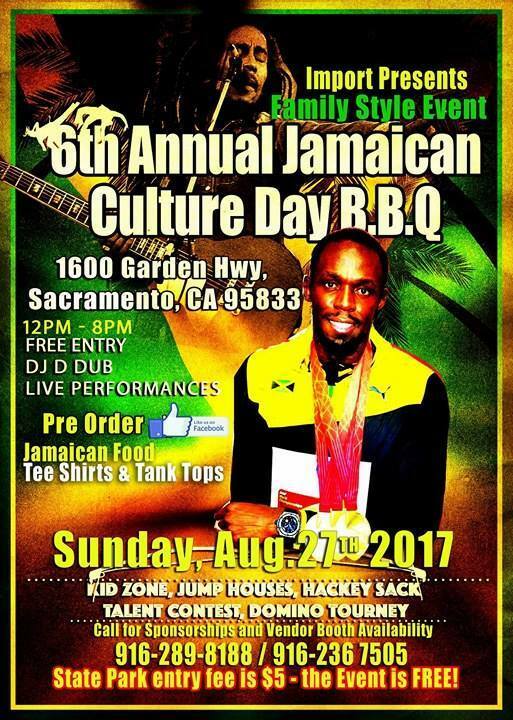 Family Style Event, Live music, DJ, Jump House for the kids, Kids Dance Contest. Buy a plate of food and get a raffle ticket. CD's and T-shirt sale as well. Bring the family, bring your neighbors, bring the community.